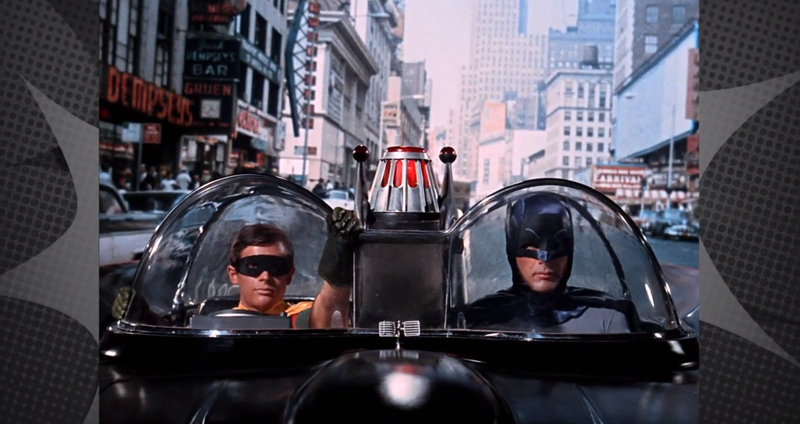 – check off the calendar for days left until “Batman: The Complete Television Series” comes to Blu-ray! (Somedays the order changes slightly but you get the gist.) 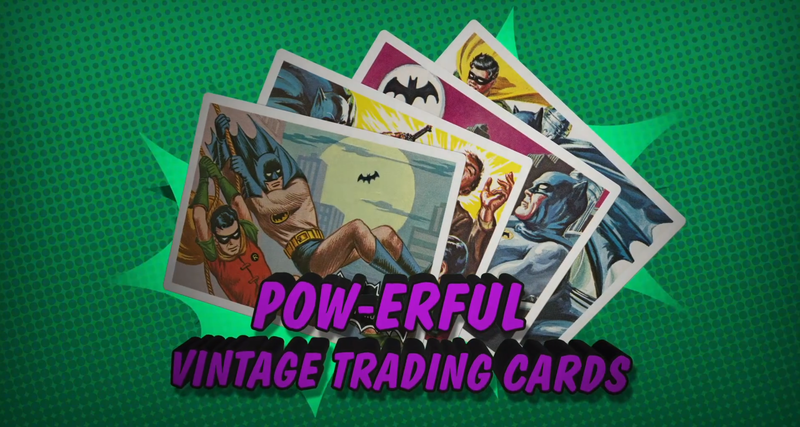 We are BEYOND excited for “Batman: The Complete Television Series” to hit stores on November 11, 2014. This is the first time it has ever been offered in this format and it is completely remastered in brilliant HD format. Warner Bros. Home Entertainment will be hosting a panel at NYCC on October 9th. Adam West himself will be in attendance and fans will have a chance to get all the details on the most anticipated home entertainment release in fanboy history. 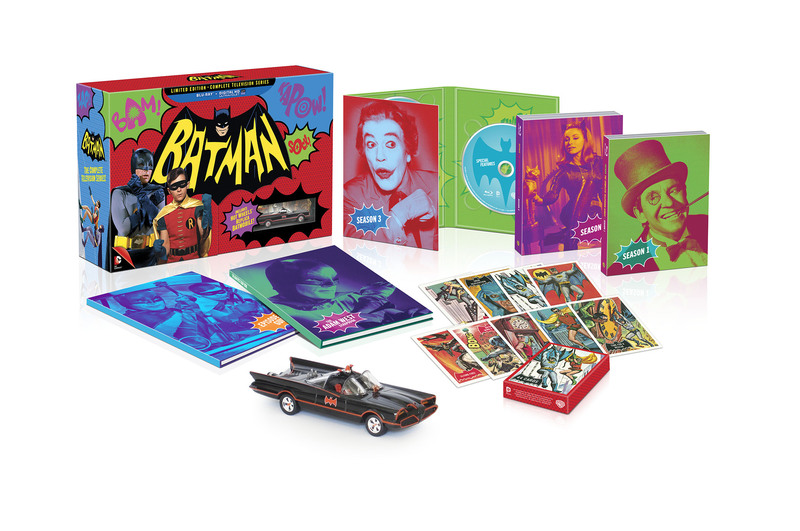 “Batman: The Complete TV Series” will be released by Warner Bros. Home Entertainment as a Limited Edition Box Set, and on Blu-ray, DVD and Digital HD, starting November 11, 2014. Preorder your copy of TV history HERE. As an added extra bonus, to get you even MORE hyped for this incredible box set, here is all 14 of the window cameos from the TV series. 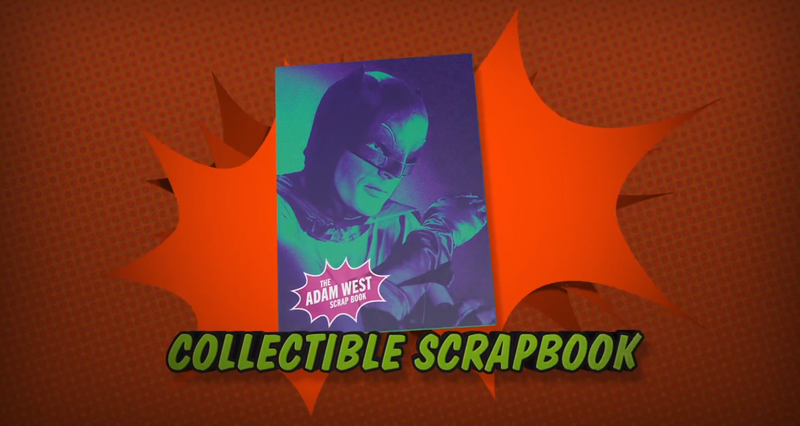 This entry was posted in Comic Con, DC, DVD/BLU RAY, Event, Trailers, TV and tagged Adam West, batman, Batman: The Complete TV Series, NYCC, NYCC panel, Television series, TV series, Warner Bros. Home Entertainment. Bookmark the permalink. Wow, awesome set. Not a fan of the show but I do want to watch any extras and behind the scenes material.